Am J Case Rep. 2016 Jan 29;17:51-4. 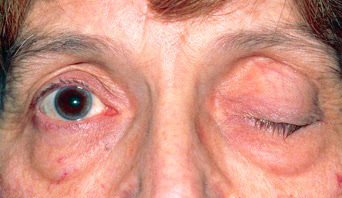 Remission of Severe Myasthenia Gravis After Massive-Dose Vitamin D Treatment. This is a case report of a patient with severe and refractory myasthenia gravis (MG) who followed a “high-dose vitamin D treatment”, a massive-dose treatment (80,000 to 120,000 IU/day) promoted by a medical center in Brazil (but still not proven), and she had her first complete remission after this type of treatment with increased vitamin D serum levels (400 to 700 ng/mL). This case report may reinforce the reported correlation between vitamin D level and disease severity and introduces a possible new use for vitamin D as a potential target for treating autoimmune diseases. We recommend large, double-blind, placebo-controlled, randomized studies usinghigh-dose vitamin D treatment for refractory autoimmune diseases to reliably assess this pharmacotherapy target for these diseases.